The workshop was organised as a part of the joint research project between the Hamburg University of Technology (TUHH) and the Fraunhofer Center for International Management and Knowledge Economy: “Potentials, Challenges and Societal Relevance of Frugal Innovations in the Context of Global Innovation Competition”. The project’s funding is provided by the German Federal Ministry of Education and Research (BMBF) under its ITA programme that seeks to analyse and forecast the potential societal impact of emerging innovations and technologies in the medium-run. The workshop began with a welcome address by Prof. Dr. Cornelius Herstatt (TIM-TUHH), following which Prof. Dr. Tobias Dauth (Fraunhofer Center) introduced the project and the workshop objectives to the participants. During the workshop, the project partners presented their first research results. Dr. Luise Fischer (Fraunhofer Center) presented a discourse analysis in historical perspective, whereas Dr. Rajnish Tiwari (TIM-TUHH) undertook a scientific classification of the term frugal innovation. Subsequently, three external experts presented their personal and experience-based assessments concerning the relevance of frugal innovations for Germany. The former German ambassador to India Mr. Bernd Mützelburg narrated from his long diplomatic career. He reported that he had seen many German companies facing difficulties and competitive disadvantages in emerging markets due to their technologically highly sophisticated products often regarded as unaffordable by local buyers. Local users also often complained about missing maintenance possibilities for those products. Mr. Mützelburg considered the ability to innovate frugally as key in order to guarantee the international competitiveness of the German industry. This accounted for markets abroad and domestically alike, since the ensuing demographic development and the growing number of senior citizens increased the demand for “simple” solutions. The Indo-German Chamber of Commerce’s Managing Director in Germany Mr. Dirk Matter furthermore reported about his experience of German companies in India. He said that especially the so-called German “Mittelstand” (composed of SMEs) was far from systematically unlocking the entire market potential in India. Due to products insufficiently adapted for the Indian marketplace, German companies would leave the market to firms from China and other rising nations. This created a major threat for the German export industry. 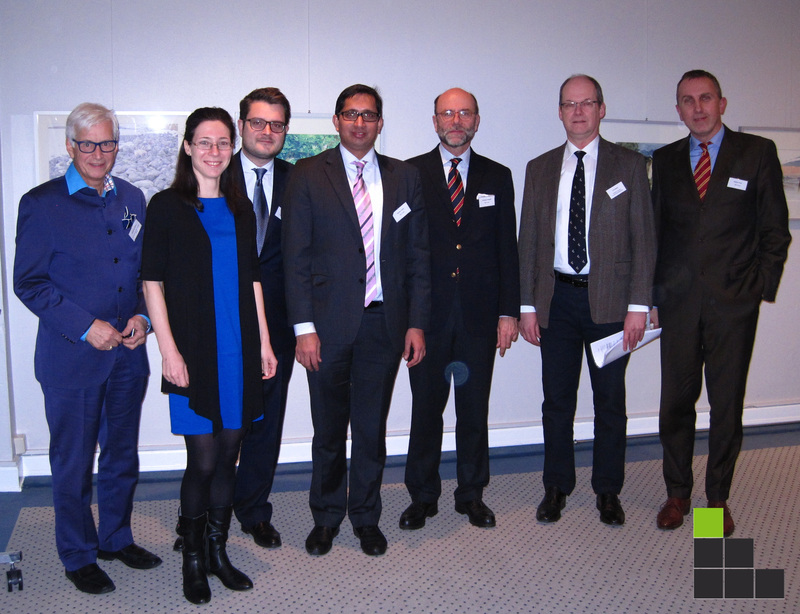 Wolfgang Höltgen, Managing Director of German-Indian Business Center (GIBC) Hannover and himself an entrepreneur, offered an account of his experience of innovation strategies common amongst the German Mittelstand. Mr. Höltgen spoke of constant innovation and creativity as necessities in order to remain competitive – nationally and internationally. He gave his perception on the particular challenges for the German Mittelstand with regards to investment in innovation and unpredictable forms of innovation. He emphasized the necessity and the benefits of thinking “out of the box”, i.e., to undergo paradigm shifts such as starting to innovate frugally in order to ensure sustainability. 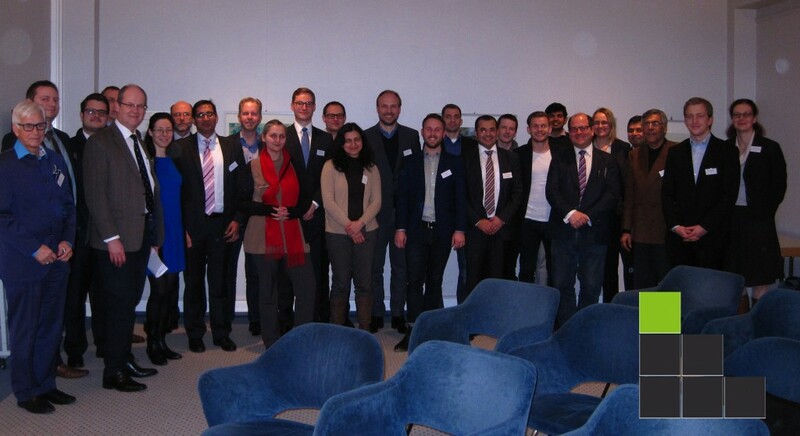 Aims of the discussions were to determine, whether frugal innovations will play an important role in the German society and respectively for the German economy in general. The participants of the workshop overwhelmingly agreed that frugal innovations are not a short-lived fad or a fashionable phenomenon, but a long-term development that needs to be taken seriously. The question arose, how the strengths of the research and innovation system in Germany could be used in order to participate in this trend and, where feasible, to shape it. The participants discussed how frugal products and services could be developed and how the concept of frugal innovation could be embedded into the curriculum of degrees, such as engineering courses. Results of the workshop, including the initial findings of the two project partner institutions, have been published in a working paper entitled “Frugal Innovation in Scholarly and Social Discourse: An Assessment of Trends and Potential Societal Implications”. This working paper has been made available to the interested audience worldwide and can be accessed online free of charge from the project website: www.frugale-innovation-ita.de/en. The joint research project will be completed by July 2017. Until then the research partners will analyse in depth the relevance of frugal innovation in the German context. A key focus of the research project lies in identifying new (global) innovation trajectories and paths that lead to frugal innovations and in finding out if and in what respects they differ from traditional innovation paths followed by established firms in a mature economy like Germany. For this purpose, it is intended to conduct comparative studies of the automotive component sectors in India and Germany. This study would have a pilot character and is expected to generate new impulses for further, targeted research. The next public event will be a multi-disciplinary, international scientific symposium on 24 June 2016, taking place at the HHL Leipzig School of Management in the city of Leipzig, for which we have initiated a call for contributions from research. This entry was posted in English, Project Reports and tagged BMBF-ITA, China, Developed Countries, Low-cost innovations, Sustainability, Symposia & Conferences by Rajnish Tiwari. Bookmark the permalink.